If you're looking for a no frills vehicle at a no frills price please get in touch with our team on +(44) (0)1624 623481. 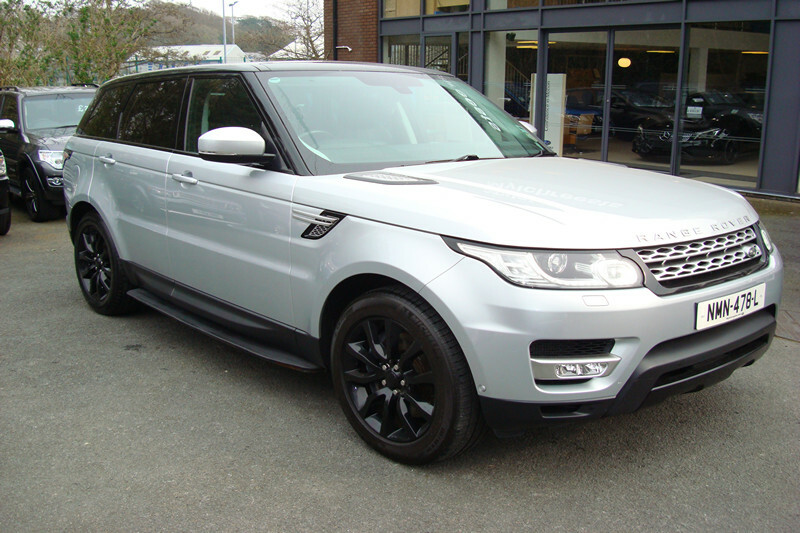 Not only holding a portfolio of exclusive prestige vehicles, we hold an extensive range of used vehicles too. All of which are scrutinised rigorously taking away the anxiety and doubt when purchasing a used car. If finance is an issue we offer private buyers or businesses a wealth of solutions. From fixed monthly rates to buy and drive away.